Magento is one of the world’s most flexible ecommerce platforms. It provides over 250 000 of merchants with exciting functionality of their stores, and thousands of extensions to boost the performance. On June 2016 the new version of the shopping cart was released and it was a turning point for platform. Magento 2.1. new features and capabilities impress a lot and allow businesses to drive sales and performance. Moreover, it has more than 90 bug fixes and several impressive enhancements. When giving a glance at Magento 2.1 Community Edition (CE) and Enterprise Edition (EE) we can’t but notice that both versions offer amazing functionality improvements. Taking into consideration that EE has some extra features, the CE, in its turn, is not left behind and softly accumulates the best modifications. Magento Community Edition has also gained some impressive and useful improvements adjacently with Magento Enterprise Edition. Thanks to the latest upgrade, now both versions include numerous new features, functional fixes and security advances, like Braintree hosted fields, improved management interfaces and PayPal In-context check-out, and some other handy updates. Braintree has improved the integration with Magento 2.1 and added the support, called ‘Hosted Fields’. This technology helps to collect securely all sensitive payment information in checkout and provides you with full control of layout and check out styles. By the way, these ‘hosted fields’ are invisible to customer and exist insensibly within your HTML. 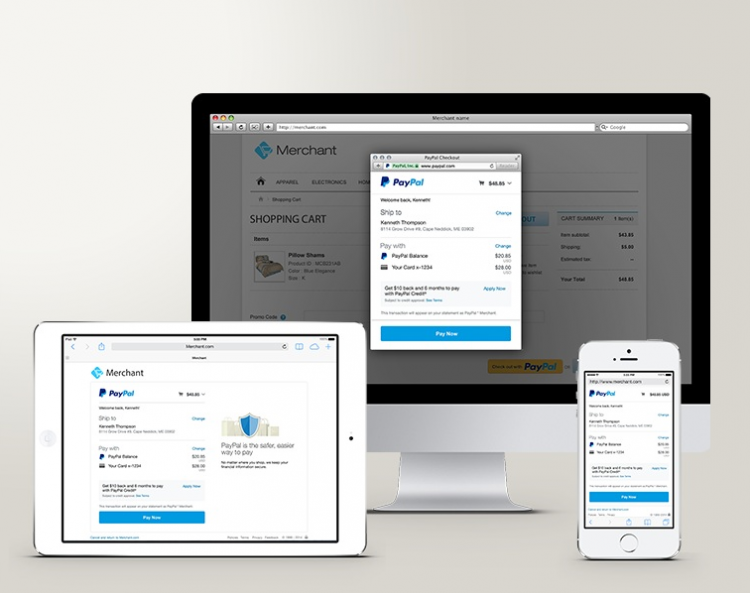 saves customer details for future purchases and allows to checkout without re-entering their details. 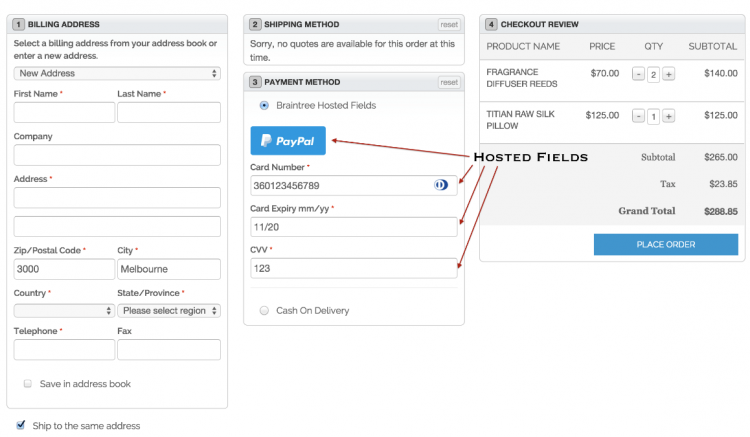 Due to In-Context Checkout feature your customers will have no need to enter a PayPal ID and password when making future purchases. You can successfully import and export CSV files with data that contains special symbols (those that are not escaped during file processing). There are two new web API endpoints that permit you to process refunds from orders to invoices (you don’t need a patch for that now). Large catalogs are processed more swiftly and accurately (now the catalog/product indexer doesn't require a large temporary table memory allocation in MySQL for large catalogs). As I’ve mentioned before, both versions of Magento 2.1 offer you astonishing improvements, but there are some that only EE can boast of. Check out what interesting enhancement it can propose to you. What about new Magento 2.1 EE impressive features? This improvement enables you to stage, schedule, preview and approve different content easily. It also facilitates greatly the task of content management for non tech-savvy user. It is one of the best search engines that was designed to handle large catalogs. Elasticsearch provides highly relevant results and supports 33 languages out-of-the-box, in Magento 2.1. it replaces Solr. Magento 2.1. EE is available in the cloud, now it provides entrepreneurs with simplified integration with existing systems, it gives the ability to concentrate on sales and marketing only. Comparing to SaaS commerce, the Cloud Edition reduces a lot expenditure on the deployment and management. If you decide on Cloud edition, you won't have to deal with infrastructure issues and have more time for developing your brand, successful marketing strategies, etc. 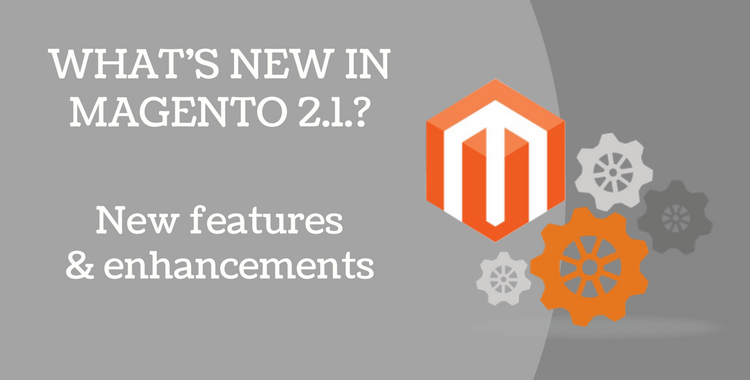 This was the short review of new features, because Magento 2.1. has much more to offer. Countless extensions development, better performance and stability are, definitely worth upgrading to. How to upgrade to Magento 2.1? Automated tool usage - easy, save, fast and cheap. Let’s take a look at the last alternant of upgrading your Magento store to Magento 2.1. using automated tool, e.g Cart2Cart. With this service you can forget about troublesome manual data input, plugins installation and script writing, because all the data you need will be transferred automatically. Provide your current Magento store URL and download the Connection bridge. Provide your new Magento 2.1. store URL and download the Connection Bridge. Choose what entities you wish to transfer. Set the Free Demo migration. Click “Start Migration” to proceed with full data transfer. Start your Free Demo migration right away! Magento 2.1 is, surely, worthful. 0 thoughts on "What’s new in Magento 2.1? New features and enhancements"